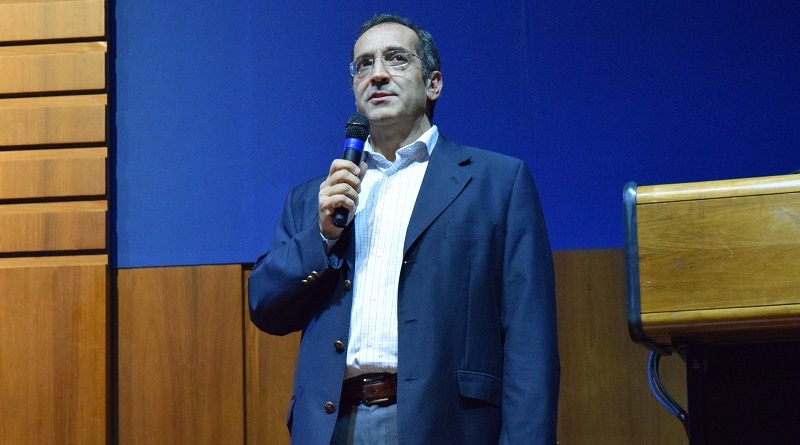 Jorge Silveira Noble, CEO of the Technological Laboratory of Uruguay (LATU), in this interview tells us how the institution attracts and supports entrepreneurs and tech start-ups. 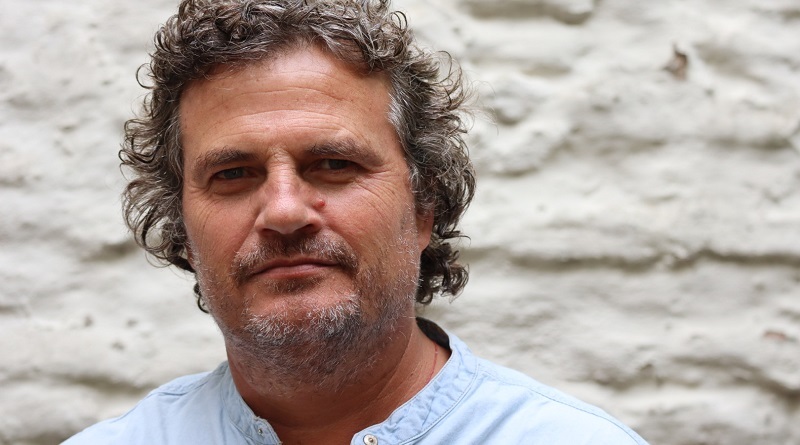 Martín Papich of the Uruguayan Film and Audiovisual Institute (ICAU) in this interview illustrates the many support mechanisms and funding available to national and international film productions considering Uruguay as filming destination. 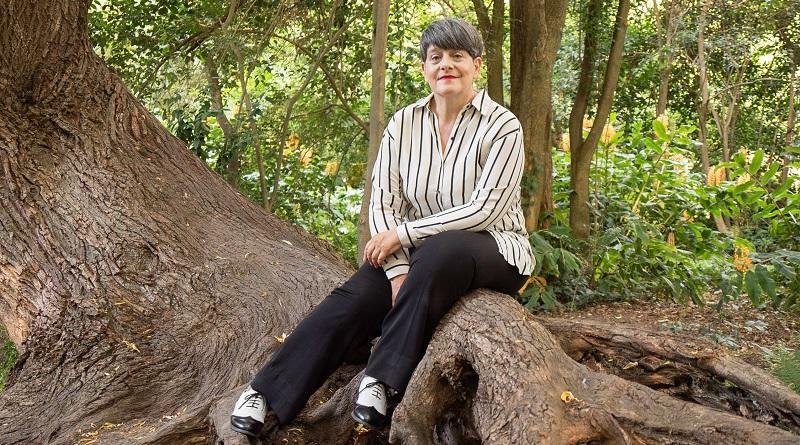 Pepi Gonçalvez in this interview shares her thoughts on Uruguay as place to work and invest for international producers and creative talent. She also gives useful tips on how to get started and whom to contact for assistance. 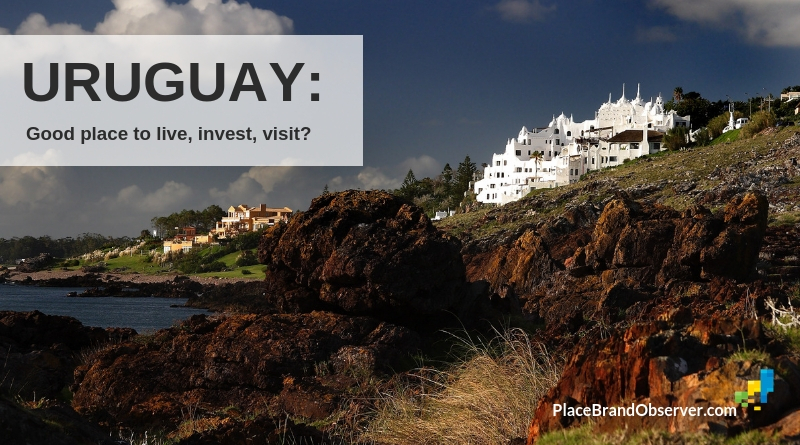 Uruguay: how attractive for visitors, investors, international talent? Answers to those and similar questions in this Uruguay country report, featuring general information and in-depth interviews with government officials, investors, entrepreneurs and producers. 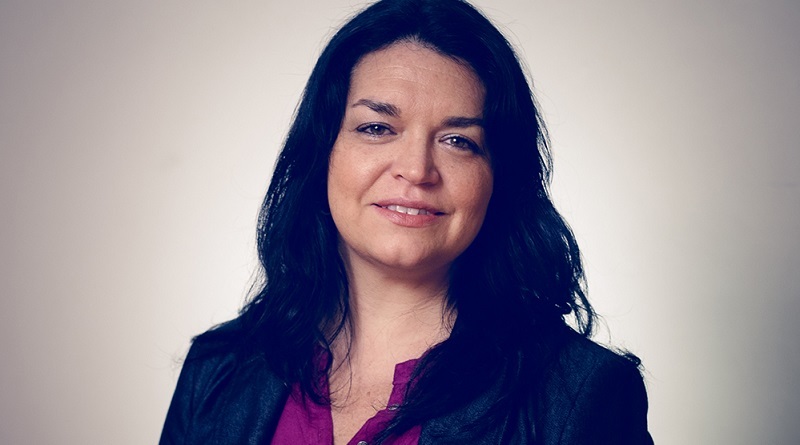 Interview with Larissa Perdomo, Director of Country Brand Uruguay XXI, on Brand Uruguay and how the South American nation approaches country branding.